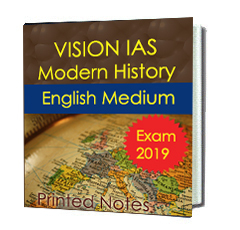 Vision IAS Modern Indian History-2018-English medium is the best to book for UPSC exam preparation. 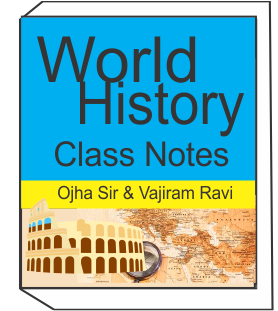 History notes are described Decline of the Mughals, Rise of regional power,Advent of europeans,Anglo french struggle for supremacy and The british Bengal, etc. 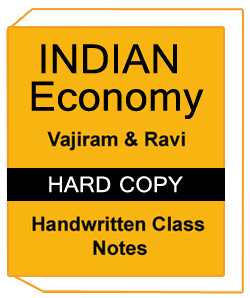 These notes are conducted by Vision IAS. 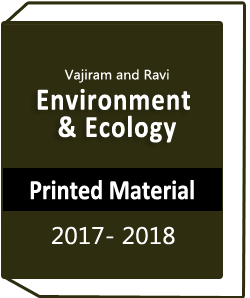 Vajiram and Ravi-Prelims Test Series (Test 1-8)-2018 is included from test 1 to 8 series. 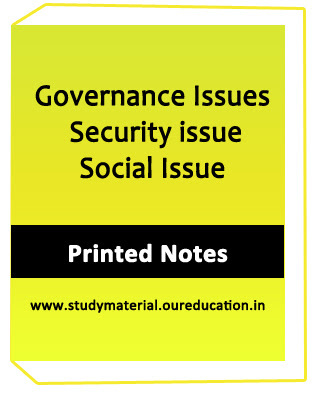 This Note is best for IAS exam preparation. These Test Series conduct by Vajiram and Ravi sir. 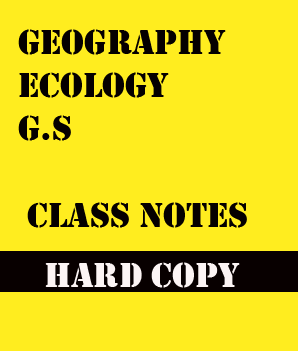 This test series month is last December 2017, January 2018, February 2018 and March 2018 test paper included. 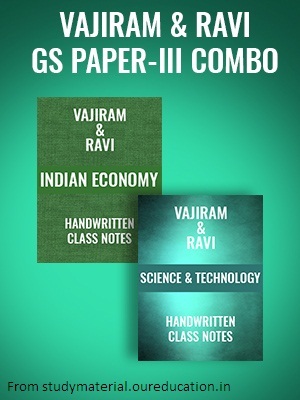 This test series is all paper set with Solutions. 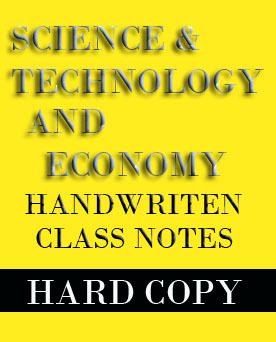 This Test Series is English medium students.